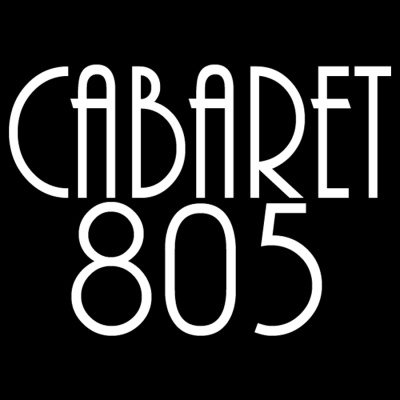 Cabaret 805 is a community of singers, musicians, and fans creating a cabaret performance scene on the central coast of California. Cabaret has meant many things at different times to different people. In general, the term today simply means a solo singer with piano singing songs in a small room. There are a limited number of cabaret houses in New York and other big cities that host cabaret singers. They usually seat fewer than 100 people. The intimacy of these smaller rooms is important in contemporary cabaret.